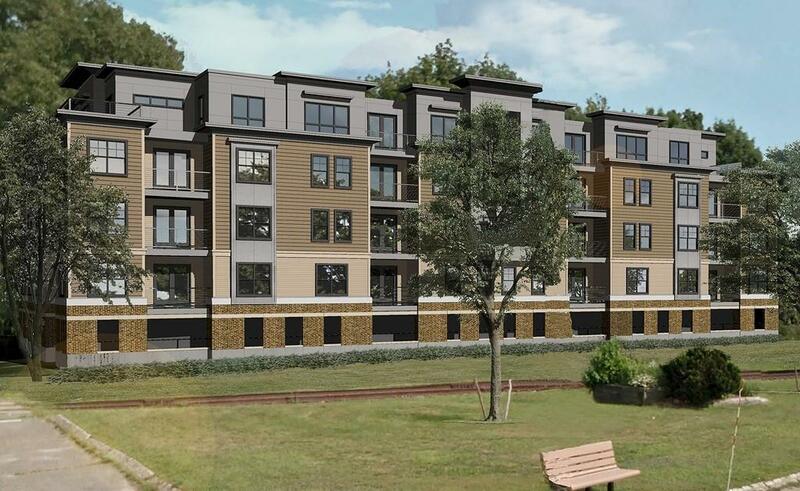 New Construction in Wakefield - condo development is Wakefield Landing! Only a few units available for purchase! Enjoy 1 level living in an open layout.